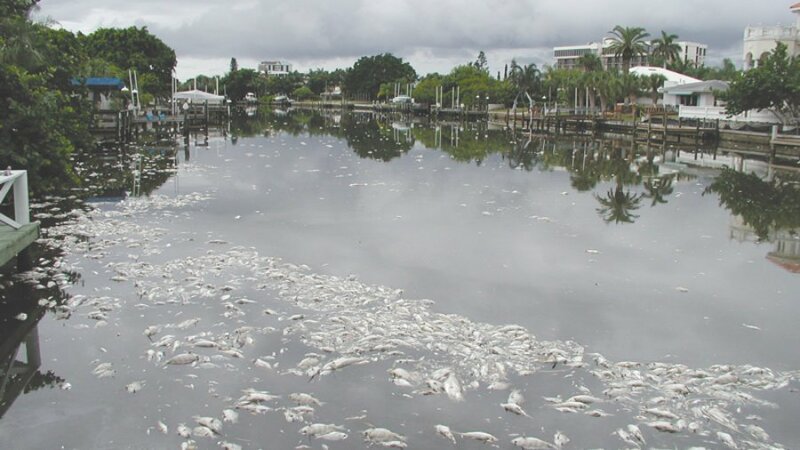 Now that the election is over and our current policy makers are in place, START is moving forward with a “Call To Action” to form a new coalition of organizations and concerned citizens to band together with “One Voice” to ensure that our policy makers follow through on their campaign promises to take action to reduce the nutrients in our waterways that feed red tide. History has taught us that as soon as a red tide bloom fades away, the political will to fund projects dealing with its causes tends to fade with it. This can’t happen again this time. There is too much at stake for all of us. This bloom has not only severely damaged our marine environment and sea life, but it has ravaged our tourism-based economy with reported lost business from seaside restaurants ranging from 40% to 60% and many visitors questioning buying a home here. Add the health considerations from the airborne toxins and the general decline in the quality of life near the Bay and Gulf shores and it’s time for Florida to take action. We need to take the nutrient reducing actions listed above that have been successful in improving water quality in the Chesapeake Bay, Puget Sound and Long Island Sound. To learn how you can be a part of this important “Call To Action” contact us at info@start1.org.